• Training begins 8/13. For the most up to date schedule and listing of field numbers etc. 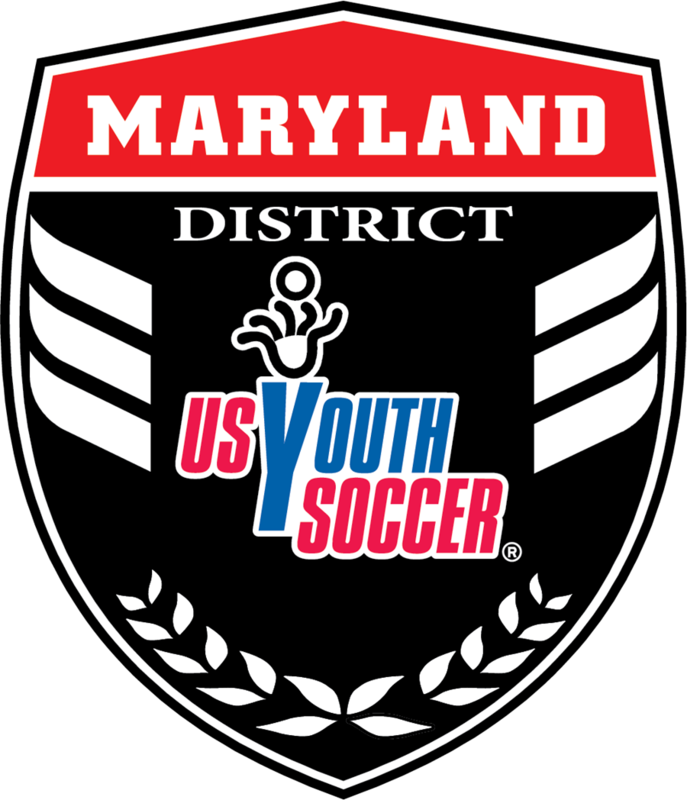 please refer to http://www.msysa.org/odp/district_training_schedules/ often in the event of changes. • All forms have been collected through the acceptance process and are stored securely in electronic format- no need to print anything! • Jerseys will be delivered to each training site asap- the order has been pushed back due to the rescheduling of multiple tryouts etc. Until they have been delivered please have your player continue to wear their tryout shirt to training. • Players should bring a ball water etc. to training. • Players should communicate directly to coaches anything that they need to know- including training that they will miss. Parents are not allowed on the training field. • All District players will receive scheduled times for the State ID day in early October. 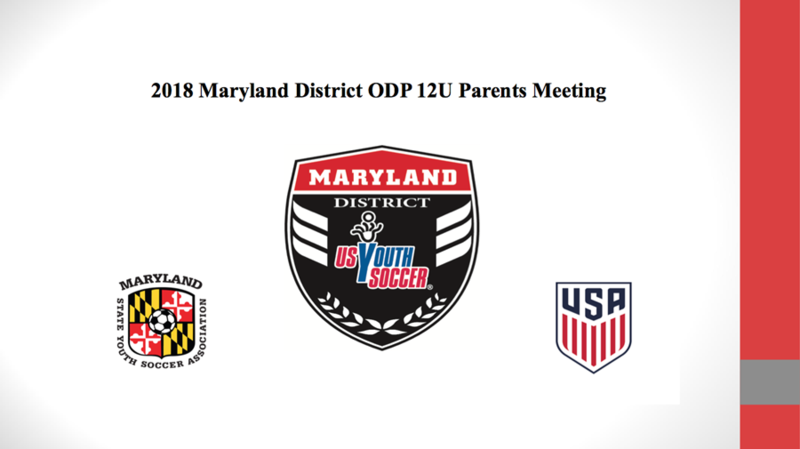 Only District ODP players are eligible to tryout for State 12U ODP. • Any program wide cancellation will occur by 3pm and be posted here (http://www.msysa.org/odp/weather/). after that time it will be up to the site head coach of specific districts to cancel their location at the field in the event of lightning etc.